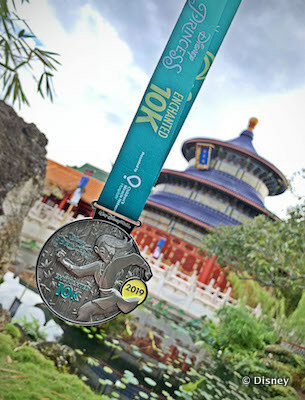 Let's get down to business, because at the finish line of the 2019 Enchanted 10K you'll be rewarded with an honorable medal (and my favorite of the bunch) featuring Mulan. This Princess knows that you have a warrior inside of you. For several years now Disney has hung some stunning medals around the necks of 5K finishers as well! 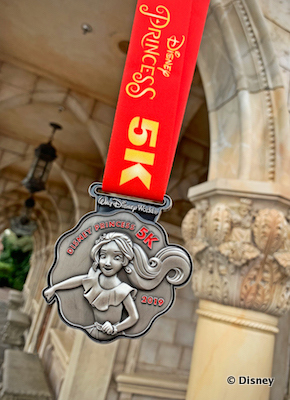 This distance is a great entry level into the world of endurance and Princess runners this year will go home with a medal featuring one of Disney's newest royal ladies, La Princessa Elena of Avalor. 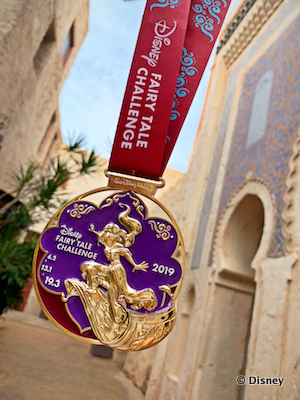 For those runners lacing up with the moxie to finish both the 10K and Half Marathon, the 2019 Fairy Tale Challenge medal is a shining, shimmering tribute to Princess Jasmine. If you dream of crossing the finish line of Disney Princess Half Marathon limited spots are still available. 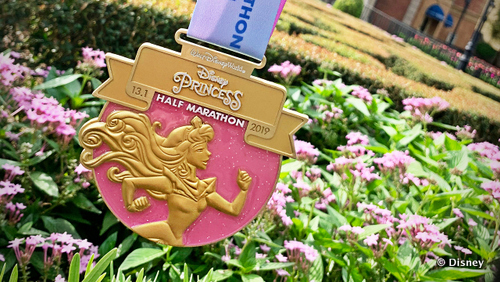 The runDisney Princess Half Marathon experience is a fun filled and uplifting race. On the fence but think you might like to try? Read my previous article Did Not Finish: My runDisney Princess Half Marathon Story to find out how the 2018 race was one of the most rewarding experiences of my life.